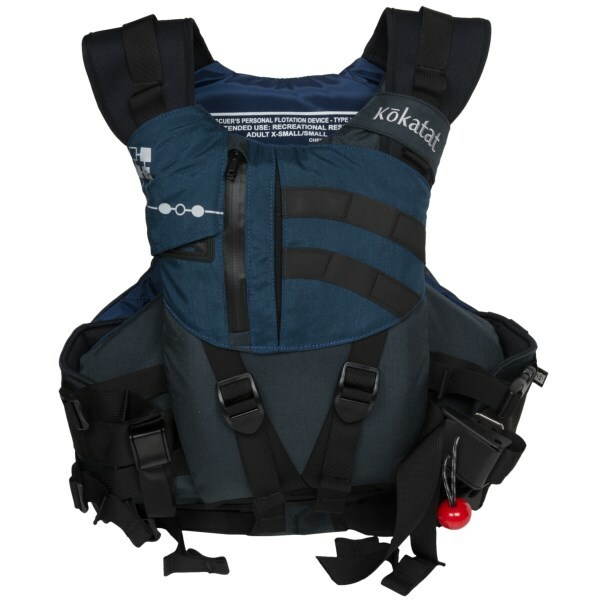 The Kokatat Ronin Personal Flotation Device includes full-length spinal protection and padded shoulders to help you make it through a nasty swim in a rocky river. 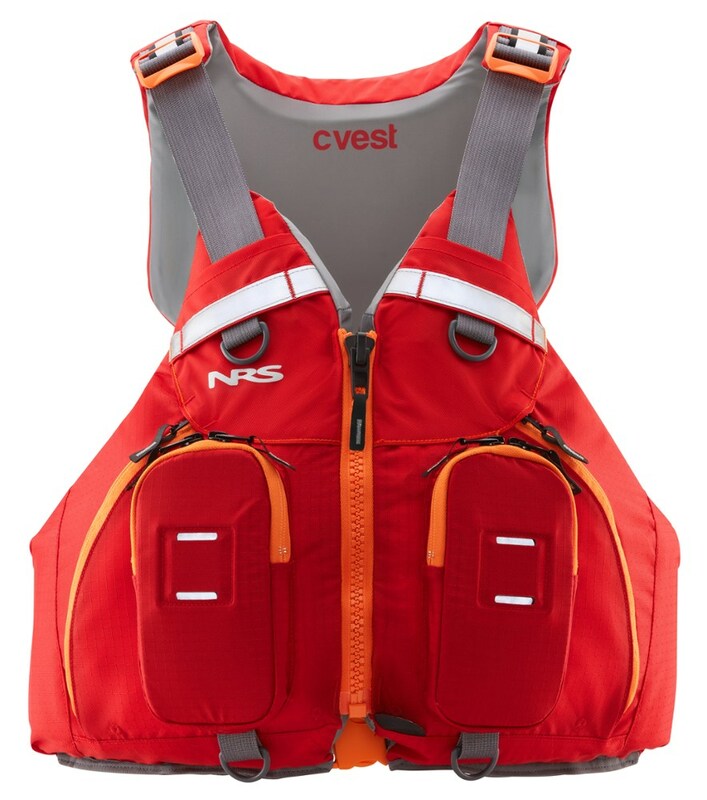 Despite the added protection, the Ronin Personal Flotation Device still has a low-profile cut that works well for anything from rafting to creek boating to sea kayaking. 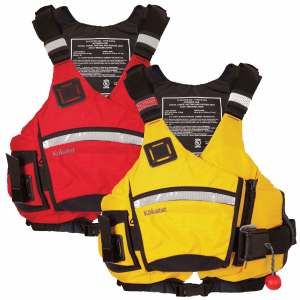 Kokatat's internal grip panel and offset front-entry design create a snug fit that won't ride up when you're in the water. CLOSEOUTS . 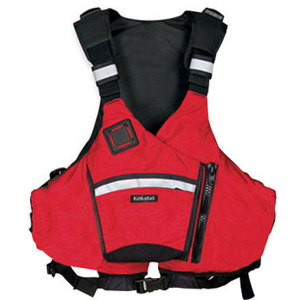 The Kokatat Ronin PFD life jacket features full spinal and side protection, an internal harness system that prevents ride-up, and a front-entry design for maximum mobility. Available Colors: COAL. Sizes: S/M, L/XL, 2XL. 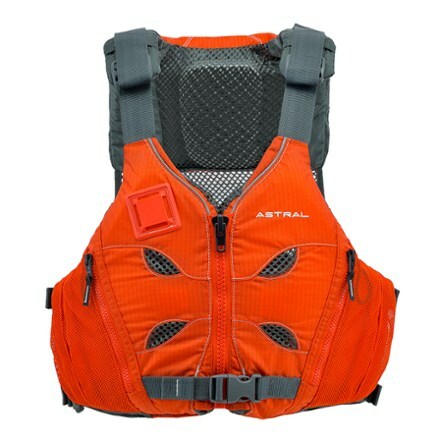 The Ronin from Kokatat has a unique internal harness that provides full side and spinal protection for whitewater, ocean paddlers, or any high-impact water sport. 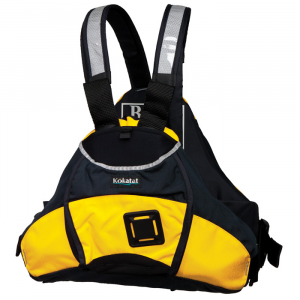 The Kokatat Ronin is not available from the stores we monitor. 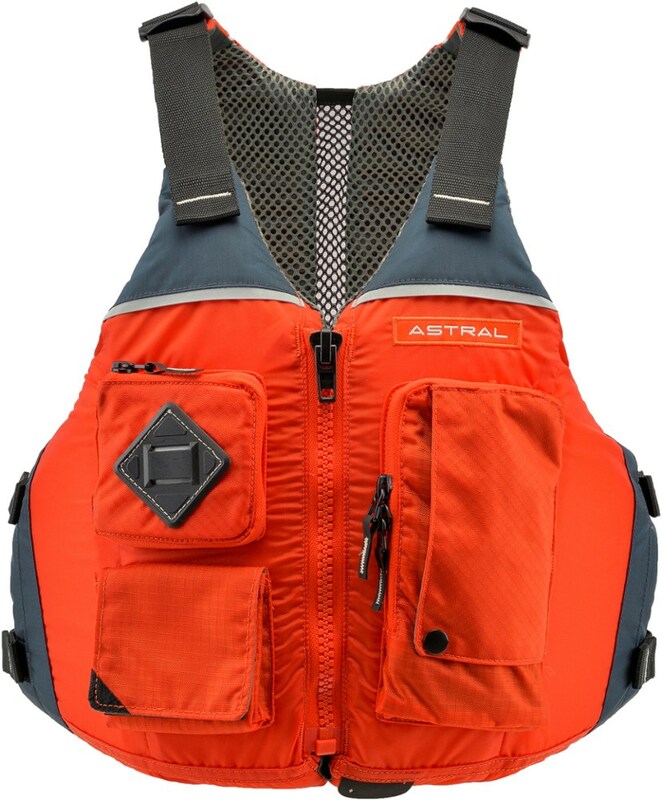 It was last seen September 3, 2018	at Backcountry.com.